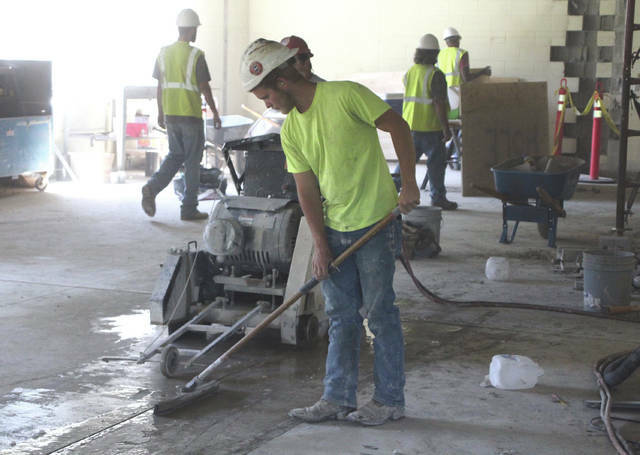 Construction and renovation work continues at Buckeye Valley East Elementary School in Ashley as faculty and staff prepare for the opening of the 2017-2018 academic year. According to the Buckeye Valley Local Schools website, “Under Construction: Building Our Future” is the theme for the upcoming year at BV East Elementary. School officials are asking students to dress in work gear for the first day of school on Thursday, Aug. 17. Temporary classroom trailers have been placed on the east side of the building.